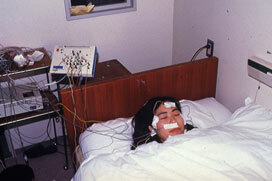 1) Guilleminault C, Tilkian A, Dement WC: The sleep apnea syndromes. 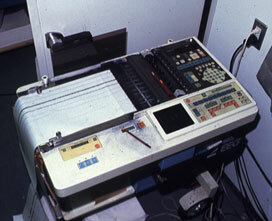 Ann Rev Med 27: 465-484, 1976. 2) Fujita S, Conway W, Zorick F, et al: Surgical correction of anatomic abnormalities in obstructive sleep apnea syndrome; Uvulopalatopharyngoplasty. Otolaryngol Head Neck Surgery 89: 923-934, 1981. 4)佐藤公則、光増高夫、平野　実、他: 閉塞型睡眠時無呼吸症候群に対する手術治療　耳鼻臨床　83: 897-903、1990. 5)土生川光成、内村直尚、野瀬　巌、他：睡眠時無呼吸症候群に対するチーム医療の取り組み　臨床精神医学　33: 1373-1382、2004. 6) 佐藤公則: 睡眠時無呼吸症候群の集学的治療　口腔咽頭科　19: 171~180、2007. 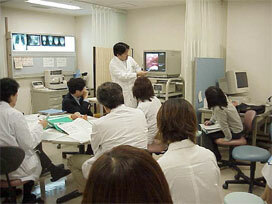 Copyright(C)2008 Sato Clinic. All Rights Reserved.